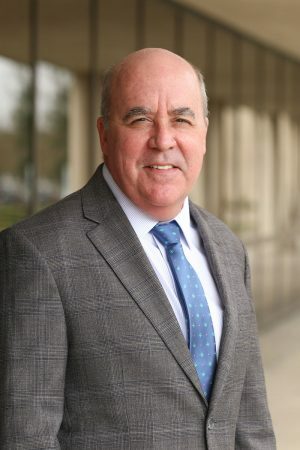 Greg Bean, a longtime strategy and organization consultant to oil and gas companies, has been named executive director of Bauer College’s Gutierrez Energy Management Institute. Bean has served international, independent and national oil companies over the last 35 years, leading numerous projects, including major corporate, business unit and capital investment strategy assignments and organization-restructuring efforts. In the past five years, he has also provided consulting services to several large non-profit organizations in Houston. GEMI leads the energy education and research activities at Bauer, providing curriculum at the undergraduate, graduate and executive levels and offering forums, seminars and symposia that encourage professional networking opportunities. “Bauer has established itself as a major player in the energy industry in terms of offering a portfolio of high quality education programs and courses that are energy-focused. We hope to continue to grow our differentiated education offerings for students and make Bauer the leading destination for energy companies looking to access the best talent available,” Bean said. GEMI was founded in 2001, and Cullen Distinguished Chair and Professor Praveen Kumar, who leads Bauer’s finance department, precedes Bean as executive director. A generous permanent endowment from alumnus Joe Gutierrez in 2016 is helping expand GEMI offerings going forward.